Valentine’s Day. You either love it or you hate it. Personally I like it because it’s another excuse to eat all the chocolate I want without being judged. I’ve listed a few gift ideas for significant others, family, or friends. Don’t forget to treat ‘yoself if you’re not planning on exchanging gifts with anyone. Self-love is important! The Apple Watch is one of my favorite gifts. It looks sleek and classy and pretty much goes with anything. I like the data aspect of the watch because it enables me to leave my phone at home while I’m at the gym or out shopping (thanks to Apple Pay). The photo was taken from Apple’s website. If your significant other already has the watch, consider purchasing a new band to add to his collection. 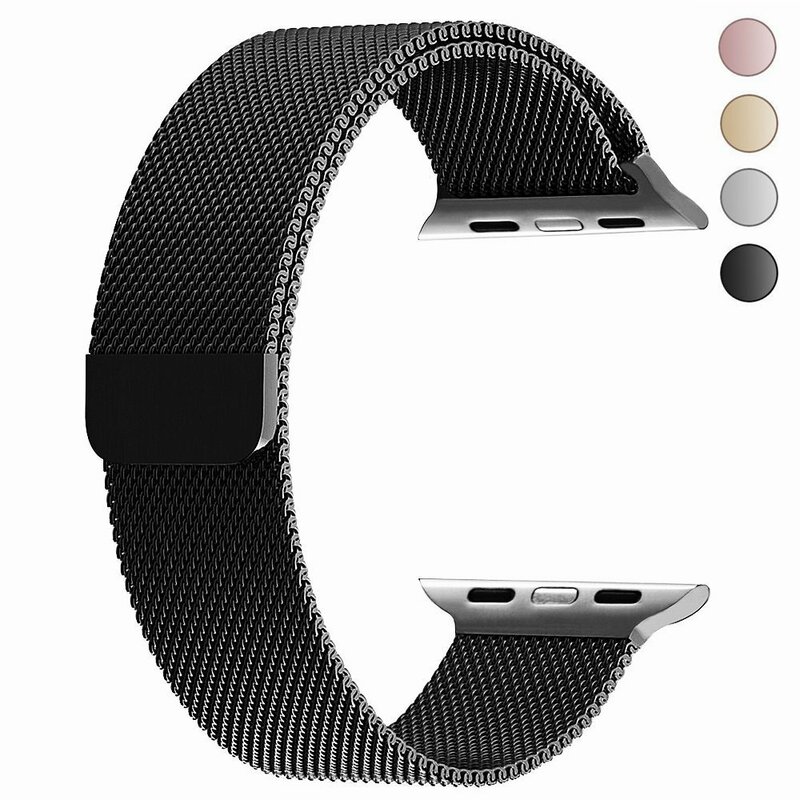 You can also find bands on Amazon for a much cheaper price. I suggest reading the reviews before purchasing. Photo from Amazon. Apparently Patagonia Friday is a real thing in my office. A number of male coworkers always rock this look on Fridays. This is a popular item and a nice quarter zip to keep him warm (isn’t he supposed to keep us warm!?). Photo from Nordstrom. Based on my knowledge, men don’t go through wallets as fast as us women go through purses. Treat your significant other to a nice wallet! Photo from Tumi’s Website. This is a perfect gift if he’s looking for a more affordable (if he’s not paying it’s affordable in his book)/non technological watch. A number of my male friends have these watches and love how classy they look for a lower priced watch. Photo from MVMT’s website. Speaking from experience – these head phones are awesome! I was skeptical at first thinking they’d be too heavy but I can run long distance and jump around without even noticing they’re in my ear (aside from the music playing of course). These are great for sweaty workouts as they are sweat resistant. Photo from Nordstrom’s website. I bought Jeff the black 18 oz bottle and he loves it. Both options keep your drinks cold or hot throughout the day. Both photos are from Yeti’s website. I don’t know about any of you, but Jeff has been walking around our apartment with a putter in hand all day long. He is itching for golf season and this cold weather isn’t helping. Purchase some new golf attire or personalize a pack of golf balls. Photo from Golf Galaxy’s website. All of my girl friends have these sets in different colors. 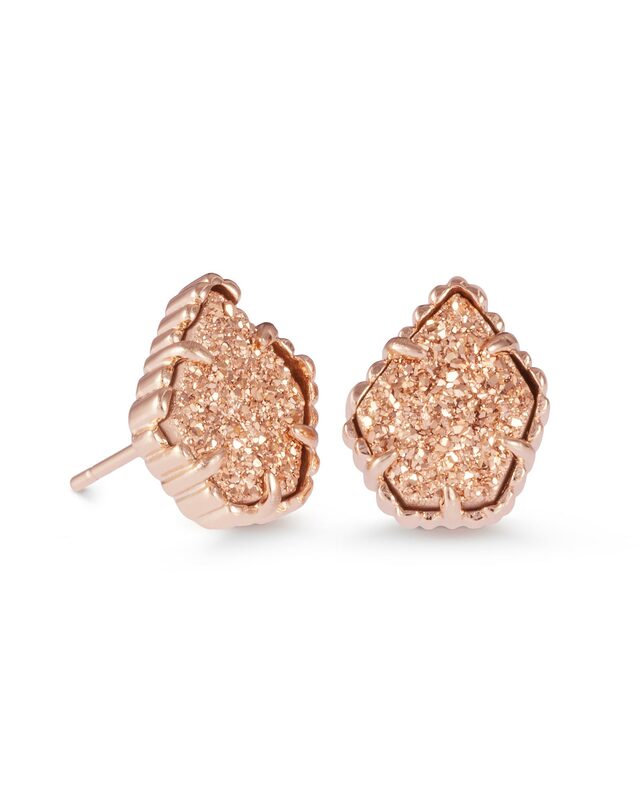 I personally own the Rose Gold collection and absolutely love this jewelry. 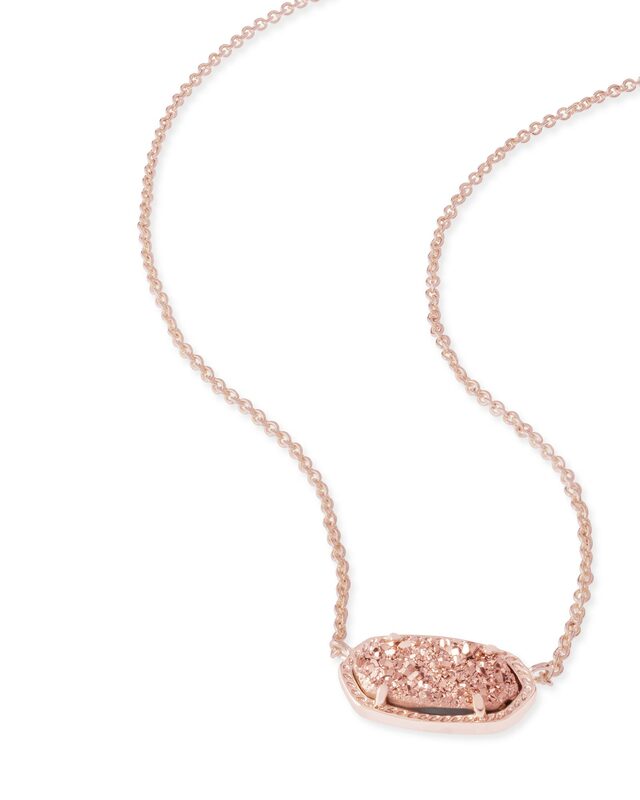 It’s sparkly and goes with just about any outfit. You can order these gifts online or stop in a store if there is a location nearby. If you’re not sure which color your girl will like, stick with the neutral or basic colors. All three photos are from Kendra Scott’s website. Hey, she might like one as well! These quarter zips are classy and cozy! Perfect for a walk during the Fall or a nice hike. ‘Birch White’ is my favorite and it’s one of their most popular colors. I would order a size up as these tend to run small. Photo from Nordstrom. There’s nothing worse than knowing you’re holding up the line because you can’t find your credit card in your bag. This case is perfect to keep your cards organized and saves you the hassle of lugging a purse around all day. Photo from Tumi’s website. These aren’t a pretty penny but they’re so classy and stylish! My mom and aunt both own Burberry scarves and I’m still trying to figure out a way to steal it from them when they’re not looking. Photo from Nordstrom’s website. Pick up a nice bottle of wine. She will never say no to wine! I’m more of a white wine drinker but pick one that you tend to purchase for special occasions. Cloudy Bay Sauvignon Blanc is one of my favorites. The photo below was taken at a winery in Traverse City, Michigan. I will share trip details on my Explore page later on. You can never go wrong with chocolate. Dove’s wrappers even have quotes inside which is probably one of the most common Instagram (follow me!) stories posted from my female followers. Photo from Dove’s website. I own all three of these and I will never look back! Kiehl’s is my go to brand for just about anything. The products are gentle and will leave your face feeling extra hydrated and smooth. Kiehl’s typically offers free samples with purchases over a certain price. That’s a win-win if you ask me! Photo from Kiehl’s website. This is one of my favorite gifts from Jeff. Again, the data feature is awesome because I don’t have to lug my heavy phone to the gym or around town. The 38mm looks good on small wrists. The 42mm would be recommended for anyone planning to constantly use the screen on the watch. Photo from Apple’s website. These hats are popular and they’re all for a good cause! With each purchase, 50% of the profits go to nonprofit partners in the hope to help fight against pediatric cancer. There are a variety of products on the site, so check it out! Photos from Love Your Melon’s website. 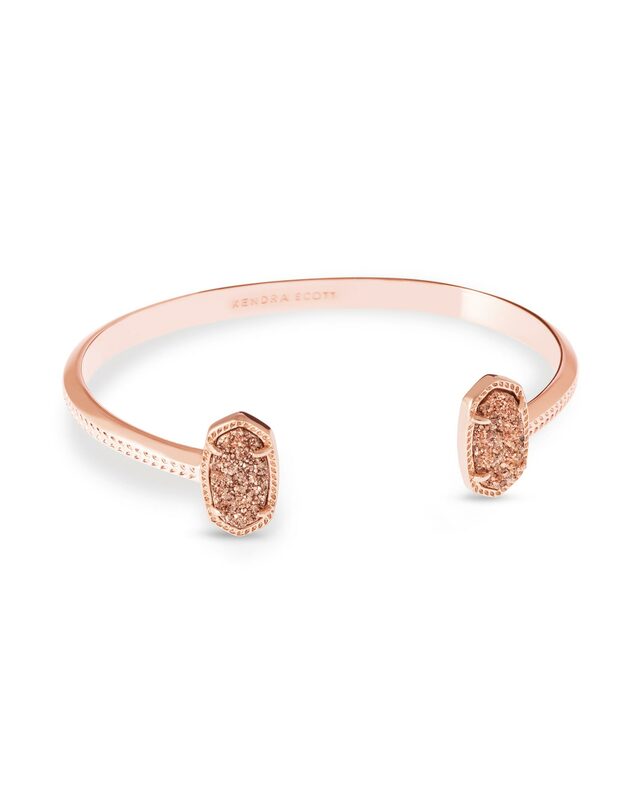 Check out Nordstrom’s list of Valentine’s Day gift ideas! The cover photo was taken by Erin Maturo Photography. Check out her page to book a session! I was not paid to promote any of these items.